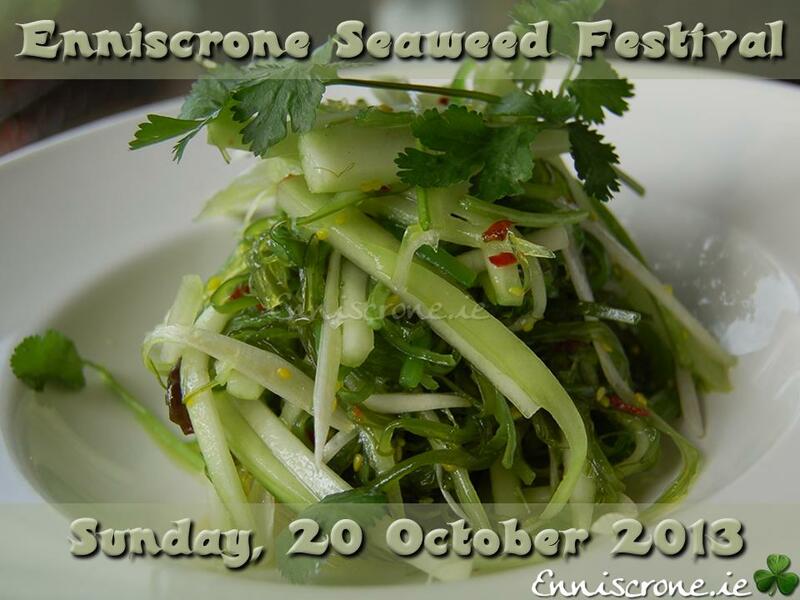 Enniscrone is delighted to announce that after a short break the very popular seaweed festival returns to the village. The festival is guaranteed to be an interesting and fun filled weekend for all. 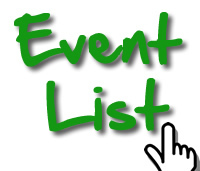 There will be a variety of different activities to participate in. Among this year’s activities there will be two seaweed cookery demonstrations hosted by Eithna O’Sullivan and Prannie Rhatigan. Sea vegetables offer the broadest range of minerals of any food and are an excellent source of the B-vitamin folate, and magnesium, as well as a great source of iron, calcium, and the B-vitamins riboflavin and pantothenic acid. In addition, seaweed contains significant amounts of lignans, which are plant compounds with cancer-protective properties. The benefits of bathing in seaweed will also be highlighted by our very own Enniscrone Seaweed baths. Did you know? Throughout the weekend all hotels and restaurants will feature seaweed dishes on their menu. There will also be an extensive display of seaweed products including, seaweed sausages, hair products, cosmetics etc. All the seaweed producers from across Ireland are invited to come and showcase their products.